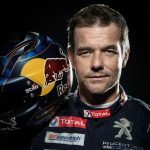 Motorsport.com understands the agreement, Loeb’s first professional contract outside of the PSA Group, will be announced on Thursday.Loeb is currently out of contact, testing the PH Sport-run Peugeot 3008DKR in Liwa, Abu Dhabi ahead of next month’s Dakar. Nobody from Hyundai was available for comment, but team manager Alain Penasse had confirmed earlier the Korean squad was talking to the French WRC legend. 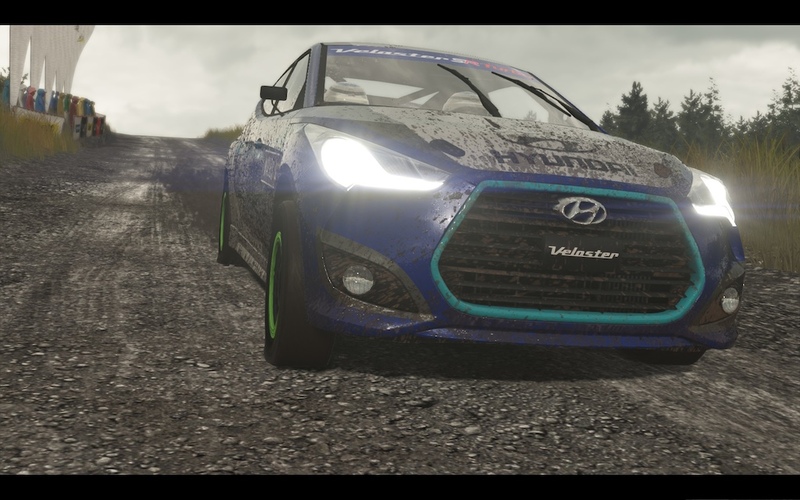 The precise details of how Loeb will fit into Hyundai’s squad, and what this means for current driver Hayden Paddon remain to be seen. 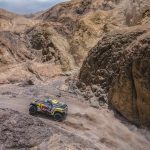 Loeb has already ruled out a full-time return to the series and his Dakar commitment would complicate a Monte Carlo entry. Penasse told Motorsport.com last week there would be no round one surprises from the team in terms of line-up, with Thierry Neuville, Dani Sordo and Andreas Mikkelsen driving the factory i20 Coupe WRCs on the January 24-27 opener. 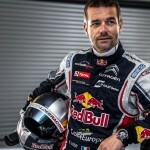 Peugeot’s departure from World Rallycross earlier at the end of 2018 left Loeb without a professional contract for the first time in almost two decades going into next season. 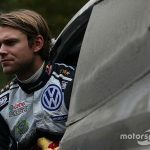 Signing with Hyundai could keep his RX option open, with his old adversary Marcus Gronholm potentially returning to WRX next season to run i20s in his GRX squad. After five years away from a full-time WRC drive, Loeb returned for three rallies with Citroen this season, ending that limited programme with a sensational win in Spain. 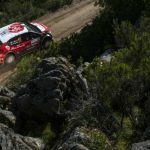 Norwegian completes deal with French squad to race Rally Italia Sardegna. Where does Sébastien Loeb go now? Upside down but wheels on the ground!